Jay specializes in auto accident, tractor-trailer accident, workers’ compensation, Social Security, product liability, torts and class action cases. He also lectures on the topics of personal injury, subrogation and workers’ compensation. He earned the respected Peer Review rating by Martindale-Hubbell, A High Peer Review Rating is earned through a strenuous process that is managed and monitored by the world’s most trusted legal resource, Martindale-Hubbell. 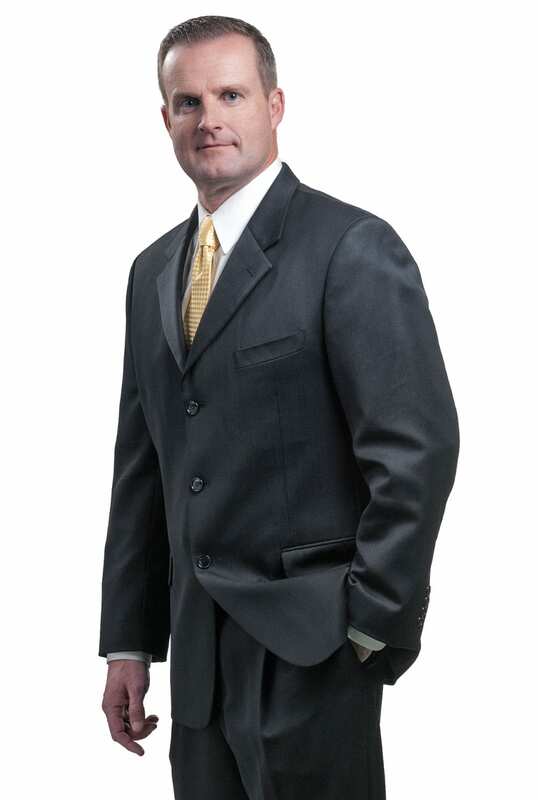 Brent specializes in auto accident and workers’ compensation cases. Mr. McMahan became a consultant to the firm in 2011. During his tenure as founder and lead attorney at The McMahan Law Firm, he specialized in civil trials and medical malpractice. He was the first Board Certified Civil Trial Specialist who practiced in Chattanooga, Tennessee. He also earned the respected AV® rating by Martindale-Hubbell, meaning his peers recognized of his high level of ethical standards and professional abilities. It is the highest rating an attorney can achieve. Lew Belvin grew up just outside Austin, Texas. He graduated from the University of Mary Hardin-Baylor with a Bachelor of Arts degree in History, with a minor in Political Science. He attended Cumberland School of Law at Samford University, where he served as Research Editor of the Cumberland Law Review and was a teaching assistant in the school’s legal research and writing program. Lew obtained his Juris Doctor from Cumberland in 2009, graduating in the top 9% of his class. Lew joined the McMahan Law Firm in 2011. He currently practices civil litigation, including motor vehicle collisions, workers’ compensation, and premises liability law. Lew is licensed to practice law in Tennessee and Georgia; he is a member of the Tennessee Bar Association. Chris Gentry was raised just outside Chattanooga in Soddy Daisy, TN where he graduated from The McCallie School. He then attended the University of Tennessee and obtained his Bachelor of Arts degree in Communications, minoring in Business Administration. Mr. Gentry briefly left the area to attend Michigan State University College of Law, from which he obtained his Juris Doctor in 2005. 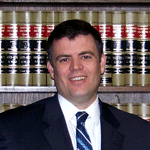 In 2006, Chris returned to his roots and began practicing law at The McMahan Law Firm. He is licensed to practice law in both Tennessee and Georgia, and is admitted to the United States District Court for the Eastern District of Tennessee. He is also a member of the Chattanooga Bar Association, Tennessee Trial Lawyers Association, and National Organization for Social Security Claimant’s Representatives. 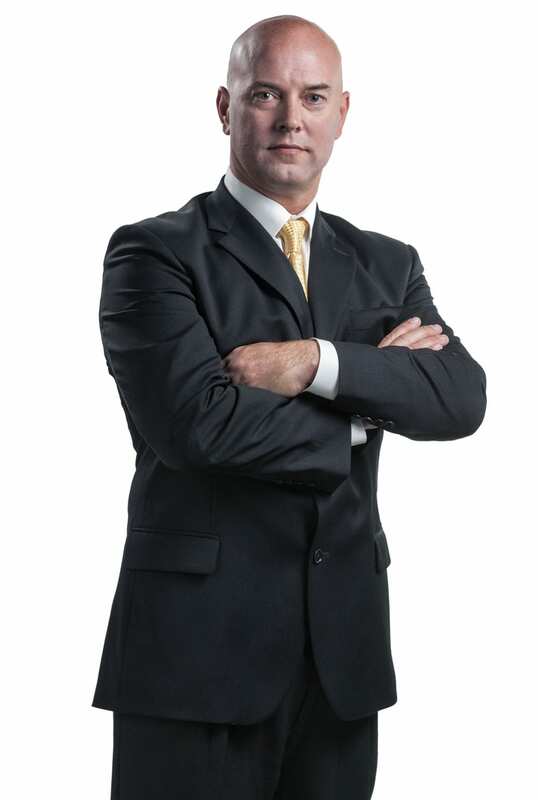 Chris specializes in civil litigation, including motor vehicle accidents, worker’s compensation and premises liability. However, in the past few years, he has handled the majority of The McMahan Law Firm’s Social Security Disability Insurance cases. He represents claimants in hundreds of disability hearings a year in Tennessee, Georgia, and Alabama. 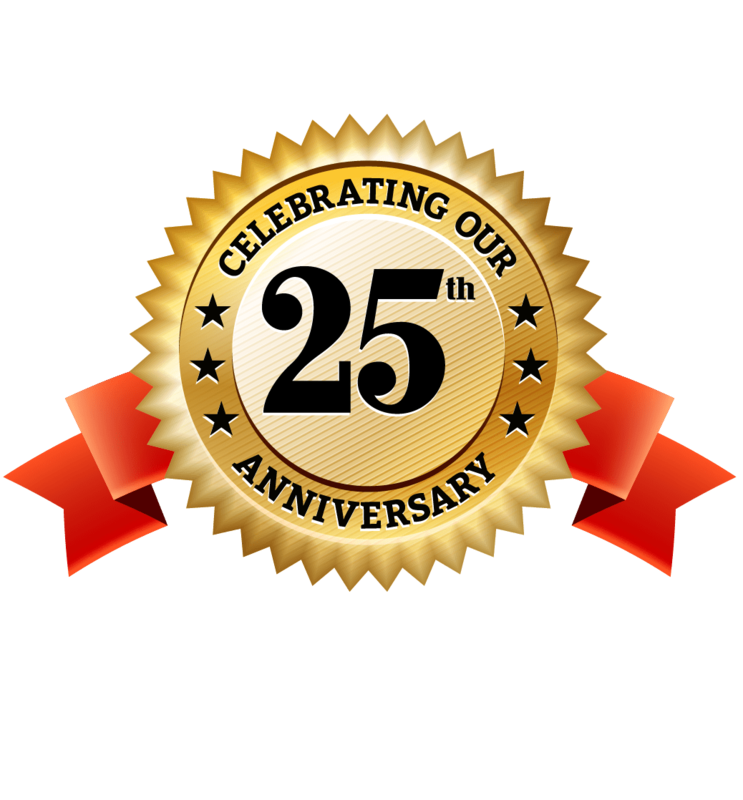 Within a single calendar year, Chris’ work results in disabled persons receiving millions of dollars in benefits. Kenneth L. “Kell” Todd IV grew up in Dothan, Alabama. He then attended Auburn University where he graduated with a Bachelor of Arts degree in Business Management in 2012. Kell attended law school at the University of Alabama School of Law. Kell obtained his Juris Doctor in 2015. He would go on to complete an LLM degree with a concentration in Business Transactions at the University of Alabama School of Law in 2016. Kell joined the McMahan Law Firm in 2016. He currently practices civil litigation, including motor vehicle collisions, premises liability, workers’ compensation, and Social Security Disability Insurance cases. Kell is licensed to practice law in Tennessee and is admitted to the United States District Court for the Eastern District of Tennessee. 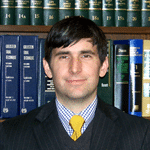 He is a member of the Chattanooga Bar Association and the Tennessee Trial Lawyers Association. Tim was born and raised in Chattanooga, Tennessee. While in college he began working for McMahan Law Firm. He studied at the University of Tennessee – Chattanooga where he graduated with honors in 2012, majoring in Political Science and minoring in Criminal Justice. After college, Tim studied business in graduate school before deciding to pursue a career in law. Tim attended Georgia State University College of Law while working for McMahan Law Firm and graduated with honors in 2017. During law school, Tim received awards for excellence in constitutional law, brief writing, oral appellate arguments and complex litigation, scholarships from the Chattanooga Bar Association and the Student Trial Lawyers’ Association, as well as working as an Associate Research Editor for the Georgia State Law Review. After passing the Tennessee bar, Tim became an attorney at McMahan Law Firm. He currently practices in civil litigation, including industrial accidents, Workers’ Compensation claims and motor vehicle accidents. 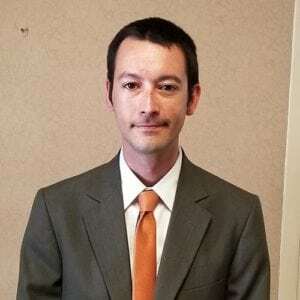 Tim is licensed to practice law in Tennessee. 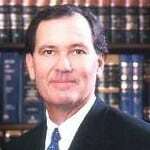 He is a member of the Chattanooga Bar Association, Tennessee Bar Association and Tennessee Trial Lawyers Association. Tim attends church at the Venue Church in North Georgia and volunteers in the kids department. He loves spending time with his wife, a special needs teacher and his whole pack of dogs.